Critical Illness Cover provides you with a lump sum payment should you be diagnosed with one of a specified list of critical illnesses. Imagine having the peace of mind that should you fall critically ill, your mortgage balance would be paid off. Or you would receive a lump sum payment equivalent to several years’ salary. You could concentrate on your treatment and recuperation without the added financial stress of maintaining your household or meeting your mortgage repayments. Providers of critical illness cover are constantly improving their products and their definitions of critical illnesses covered. 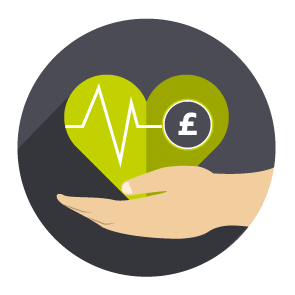 A review of your existing arrangements could enhance your critical illness cover without significantly increasing your current premiums.